That enclosure looks really well made. You saved over US$500 by doing that yourself. 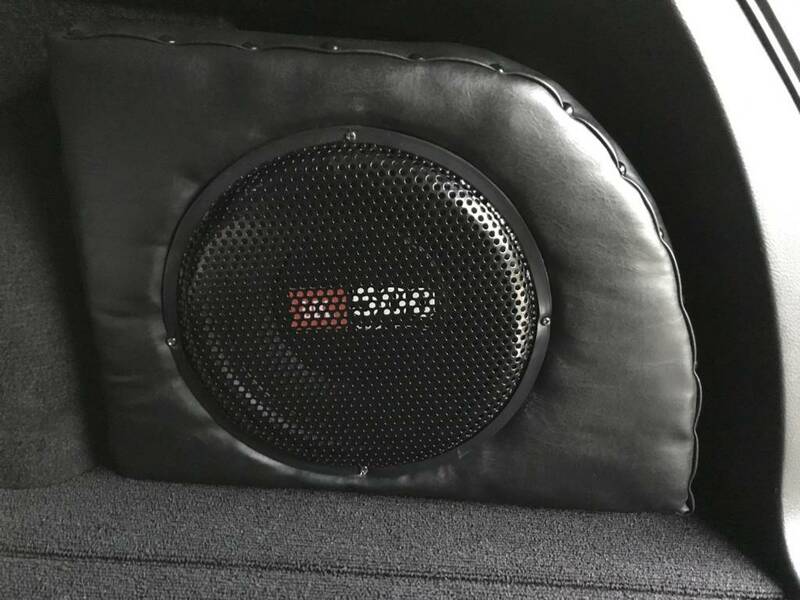 The WickedCAS Sub boxes they make for our vehicles are great quality, and worth the money, but it's always cheaper for people to make it themselves if they have the skill. If the Sub is a 500 Watt one like the cone says, I'm surprised the factory Amp can drive it. The factory sub was 40W if I remember correctly? Although the 500W is probably the peak output (which is totally different to continually RMS Wattage), but still impressive. My Sub is 500W RMS (1000W max), so I definitely needed the additional Amp, which is working well.